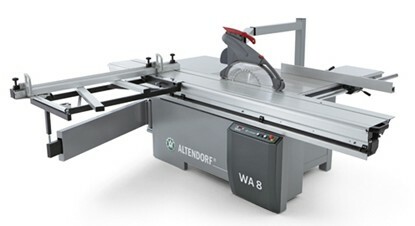 ALLIANCE MACHINERY & SERVICES | The home of woodworking solutions for machinery and clean industries. The home of woodworking solutions for machinery and clean industries. A.M.S. is a one-stop station providing customised woodworking solutions to industrial furniture manufacturers. Our mission is to bring value to wood and value-add to our customer’s product, and we have been doing so since 1985. We have helped countless factories grow from strength to strength and in the process, forged strong partnership and trust. We provide advise on “Complete System Integration” for furniture production workflow and supplying appropriate woodworking machinery including the design and implementation of dust extraction systems. Our customised solutions are not drawn from a template as we understand that every customer is unique and have different requirement and budgetary considerations. Call us now at 6746 4200 to see how we can help you. 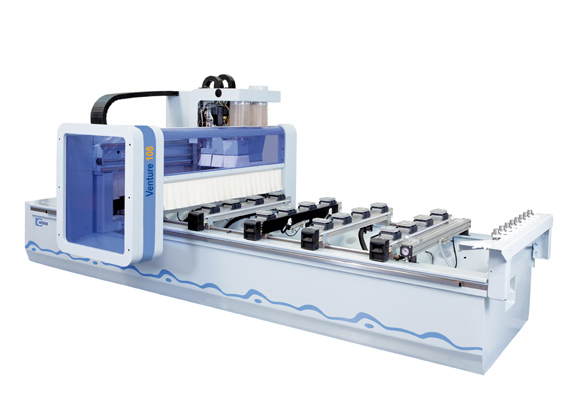 Our machineries make our company stand out. We represent major Europeans brand-names like Altendorf, Homag Group, Italpresse and Coral Anti-Pollution Systems, providing machinery at every stage of production. 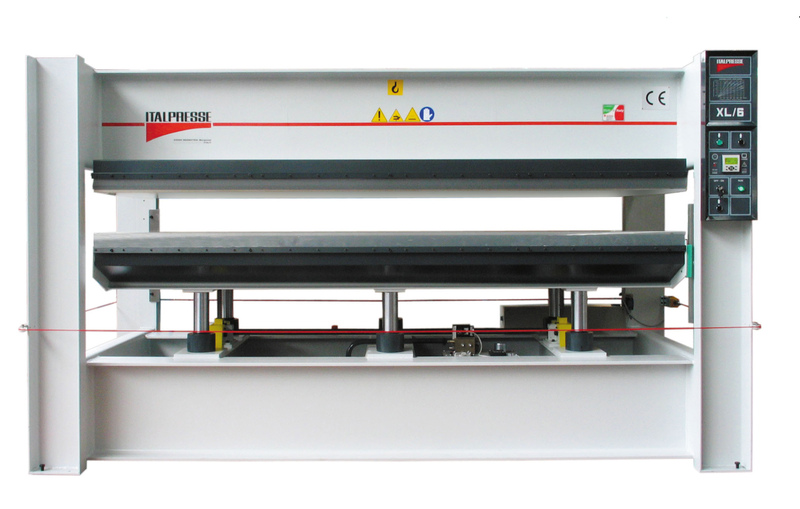 On request, we also supply machines from China and Taiwan from our reliable network of machinery suppliers.